I am not a big-time Funko POP! figure collector, and frankly I sometimes think they’re more popular than they really have a right to be. But I did originally sign up for the Smuggler’s Bounty subscription box, since I thought the idea of an all-Star Wars subscription service sound cool, and it was supposed to include a variety of merchandise, rather than just POP! figures. I reviewed the first two boxes on my YouTube channel (Box #1, Box #2) but I decided after the second box that I didn’t want to continue. They were a bit too POP-focused for me, and I also felt you didn’t get quite enough stuff in each box to warrant the price. 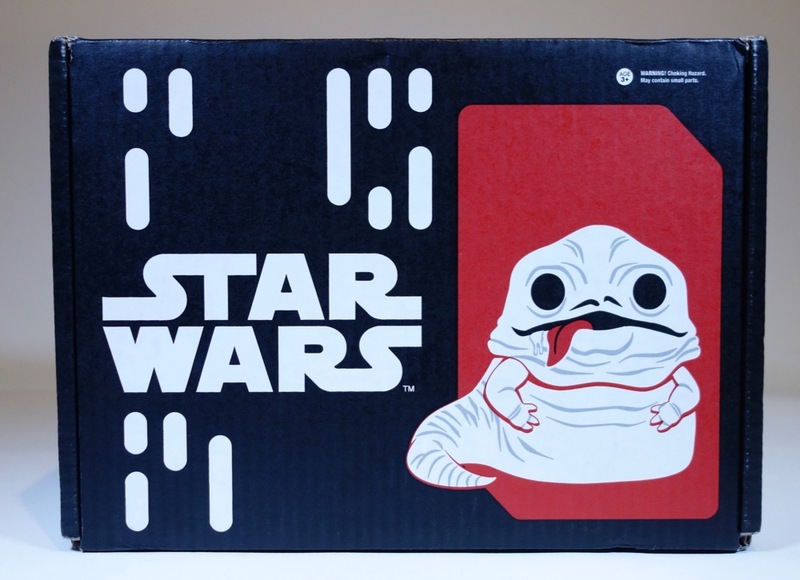 But then they announced that they were doing a Jabba’s Palace-themed box for July, so of course I had to sign back up for that one. Each of these boxes comes with a pin and a patch that match the theme, and this was no exception. 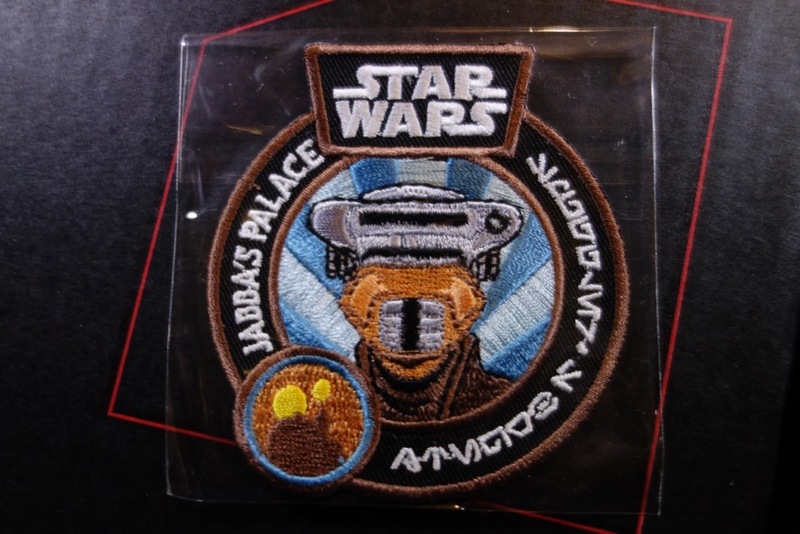 The pin is of a Gamorrean Guard and the patch features Leia as Boushh, along with a small picture of Jabba’s Palace. The biggest item in the box, and my favorite item for obvious reasons, was a Jabba figural mug. The head is based on the Jabba figure from the Walmart-exclusive 3-pack. 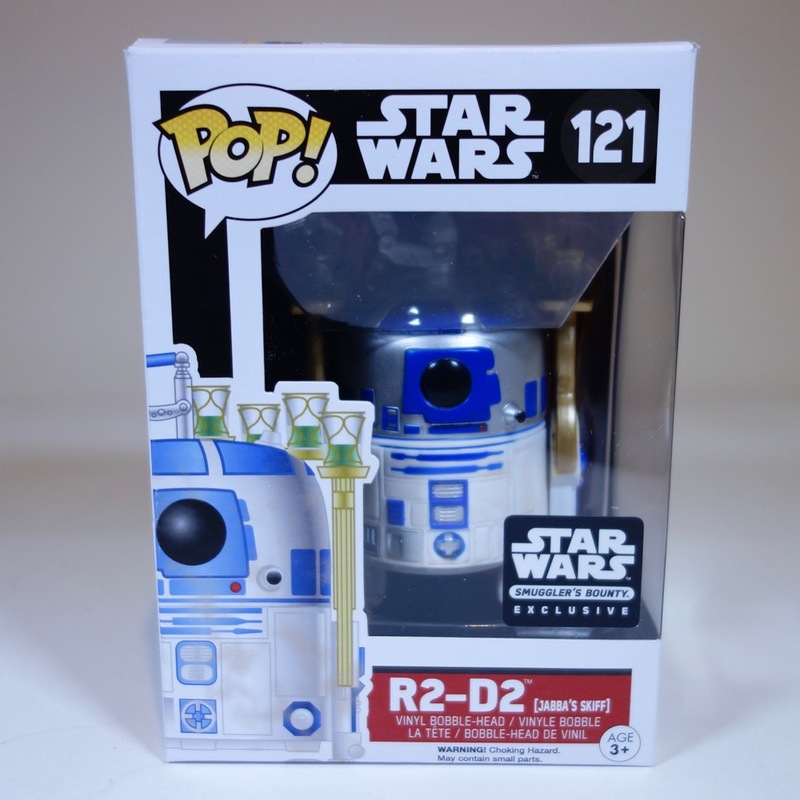 They had previously included a C-3PO mug in one of these boxes, and I’ve seen other characters at Target. 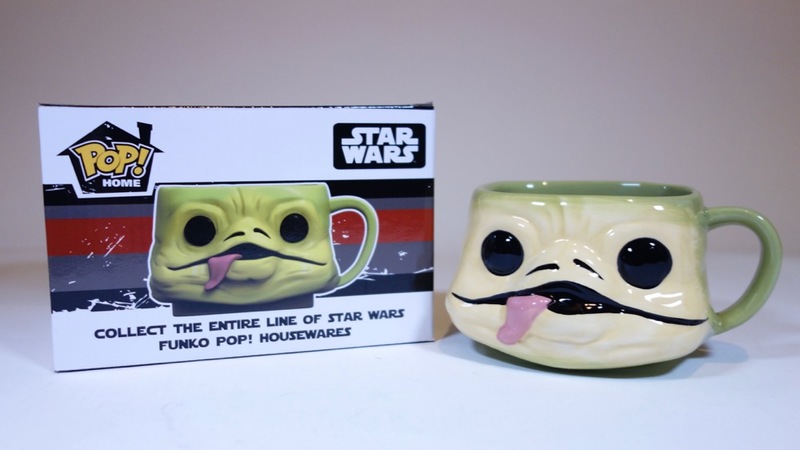 But I’m glad that they made a Jabba — this is actually the first figural mug of Jabba that has been made. Most of these boxes have included T-shirts, but this one included a hat instead. That was disappointing since I had been looking forward to an awesome POP-style shirt with Jabba on it. And I don’t understand why they picked this hat in particular. 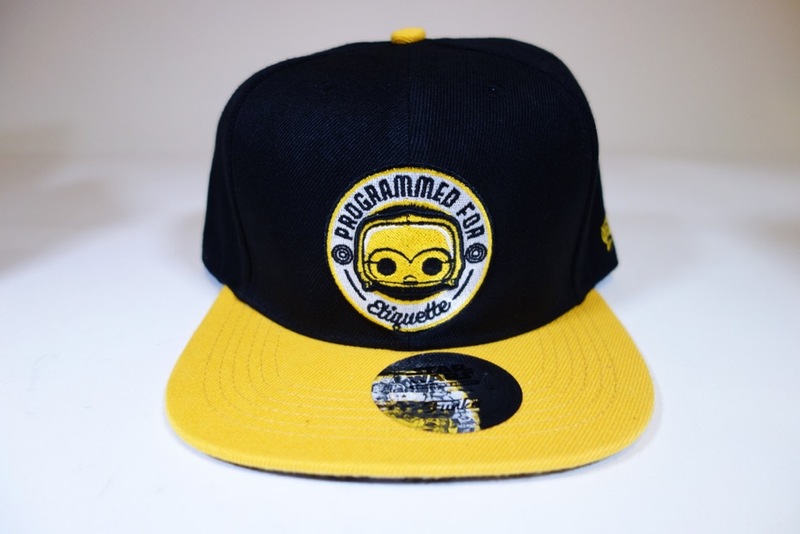 It features C-3PO and the message “Programmed for Etiquette.” Kind of an odd hat, really, and doesn’t seem to fit with the Jabba theme at all. 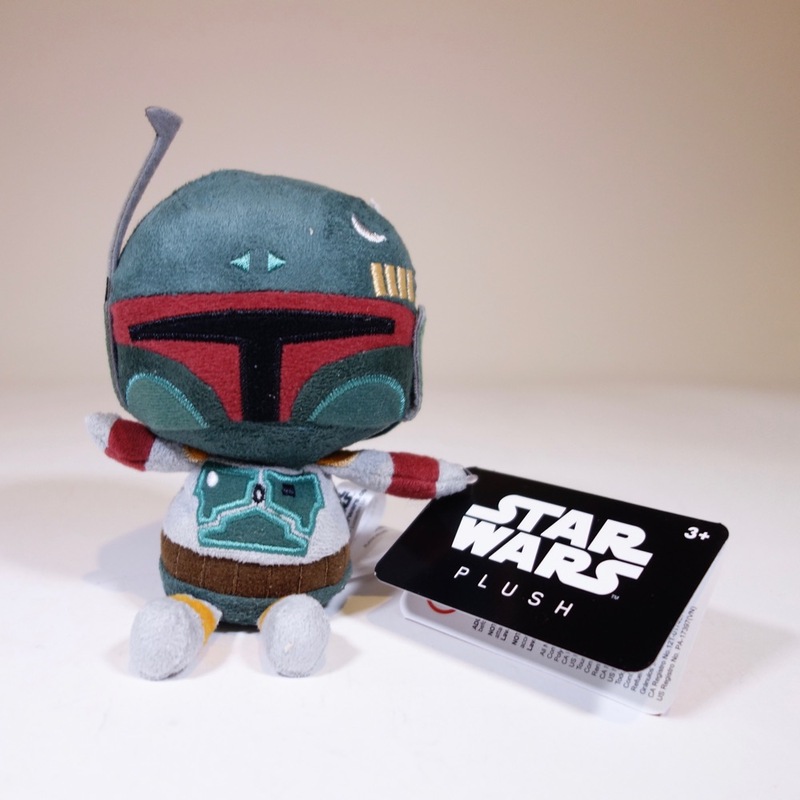 Another item that is a bit of a stretch (theme-wise) is this Boba Fett plush. It’s pretty nice, but there is no shortage of Boba Fett plushes. Why not make something more appropriate for Jabba’s palace? Finally, the POP! figure is also a bit of a letdown. 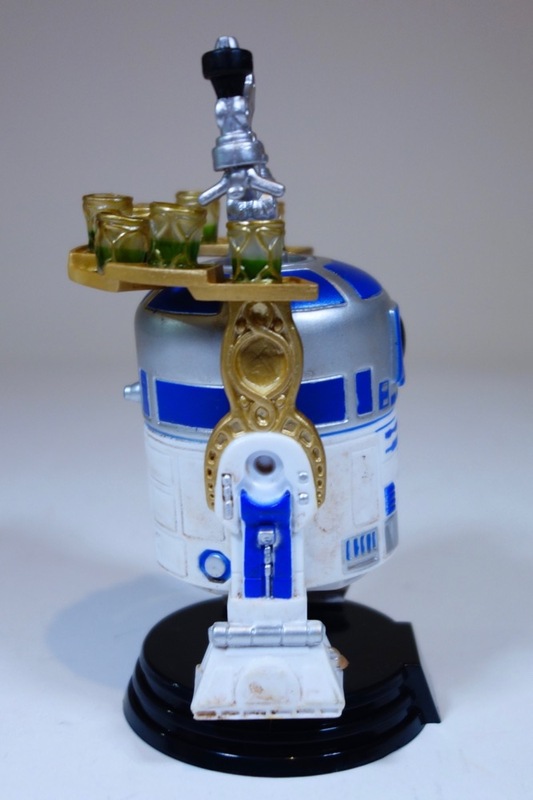 It’s specific to Jabba’s Palace, but since it’s R2-D2, I think they could have easily sold it as a normal release. 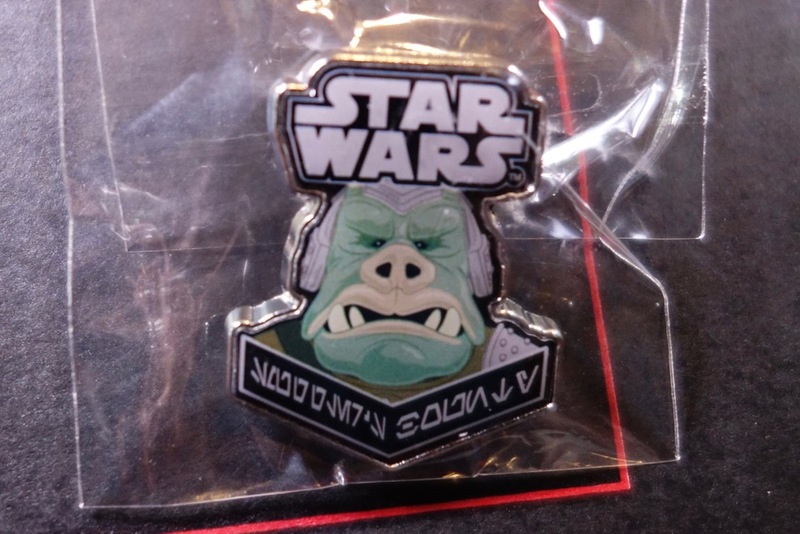 Why not give us one of the more obscure Jabba’s Palace characters that we might not otherwise get? 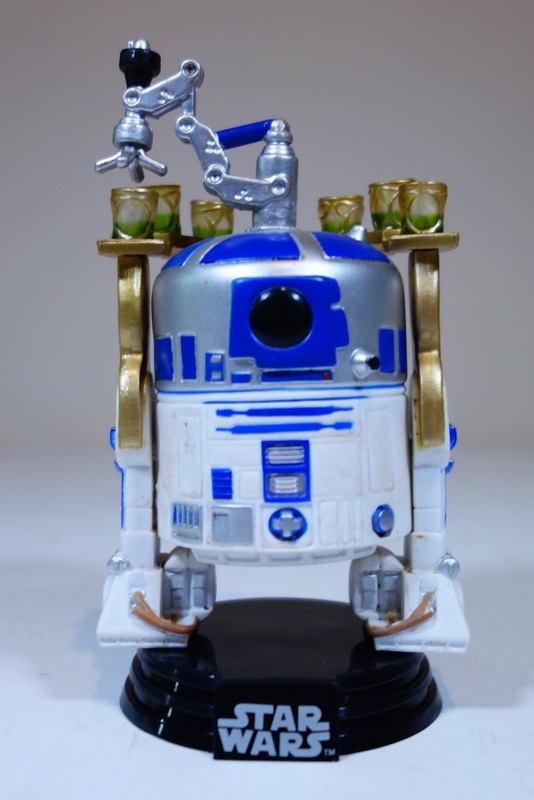 It’s a nice figure, although the name “R2-D2 (Jabba’s Skiff)” is inaccurate. R2 was on Jabba’s sail barge and not the skiffs. Overall, I would say it’s a bit of a disappointment, but only because it seems like there were some missed opportunities here. The items they did include are reasonably good, though. I also did an unboxing video of this, which you can view below.